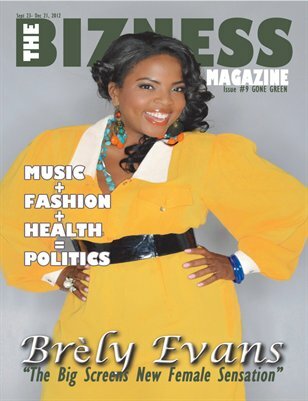 The Bizness Magazine is all about the NEW NEW. In the magazine we highlight FASHION, ENTERTAINMENT, HEALTH and POLITICS. 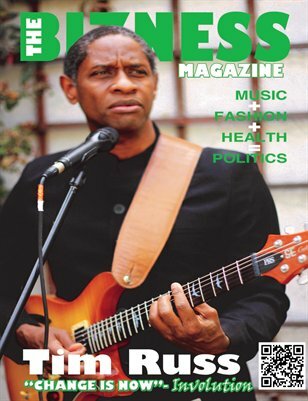 We fill that MUSIC+FASHION +HEALTH=POLITICS which is the basis of our magazine detailing and highlighting artist, dj's, producers, designers restaurants, health facts and other interesting facts and new businesses. It is now 2018 and many old businesses have closed and many new businesses such as yours are starting up. 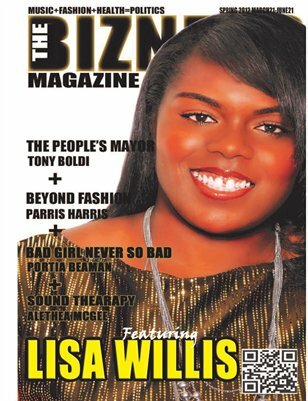 So, The Bizness Magazine is just that The Bizness in every way possible. The Bizness Magazine was started by young, eager members of the Los Angeles, CA population with a desire to provide a way for the new business owner, the hard working unknown musician, the dedicated talented clothing designer, the concerned citizen for our world's health, the proactive political educator to join together and provide a full course meal for the misinformed, starving society of today. 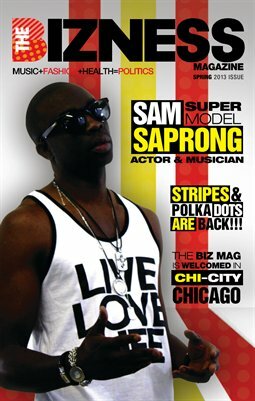 The Bizness Magazine: The Bizness Magazine Summer 2012- "Involution"
The Bizness Magazine: The Bizness Magazine Spring 2012- "Born Again"